ΕΡΓΑΛΕΙΑ ΕΠΙΣΚΕΥΗΣ SMARTPHONE JAKEMY JM-9102 13 TEM. 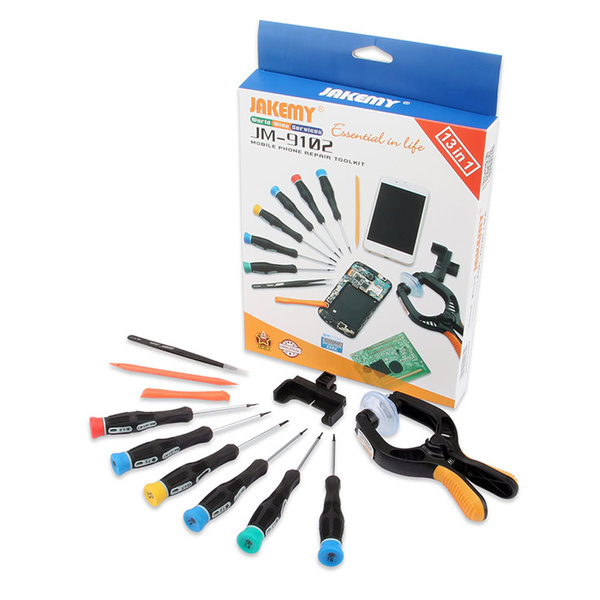 The JM-9102 13-in-1 Cellphone Repair Tool Set packs 13 pieces of tools that are commonly used in cellphone repairing into one kit. Made of high-grade TPR and PP materials, it is tough and durable for long-lasting use. Anti-static tweezers ensure user's safety during operation. Crowbars are suited for prying shell or frame of cellphone and other electronic products. Pliers and suction cups are particularly useful when detaching the LCD from the touch screen panel. Ergonomically designed handle makes it easy to grip and use. 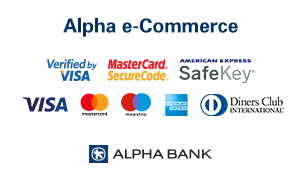 Click and order now! BEST Toolkit BST-6666S 7 τεμ, για iPhone 6/6S/7/PlusΠεριεχόμενα:Pentalobe 0.8Y0.6Phillips: +1.5Pinhe.. The No.1 Brand for smartphone tools*** Attention: Sales in portals like eBay and Amazon is not permi..
ΕΡΓΑΛΕΙΑ ΕΠΙΣΚΕΥΗΣ SMARTPHONE SPROTEK STE-2516 8 TEM. Περιεχόμενα Συσκευασίας:- Pentalobe P2(TS0.8) screwdriver- Pentalobe P5(TS1.2) screwdriver- Phillips..